The Create & Cultivate conference is a renowned one-day conference series that brings professional women together in an effort to entertain, educate, and enlighten them on topics that can be used in everyday life as a modern working woman. The conference has an impressive speaker lineup history, including Kim Kardashian, Meghan Markle, Chrissy Teigen, and Gloria Steinem. 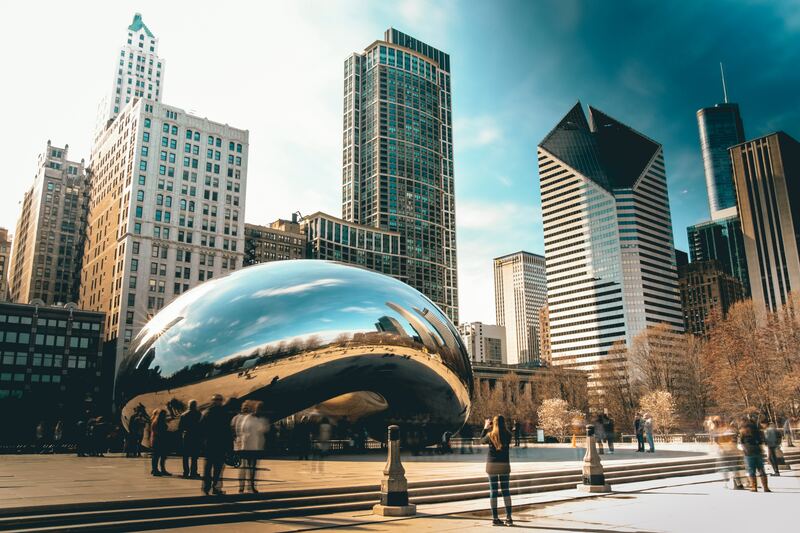 This year, Create & Cultivate: Chicago 2018 is bringing even more big name speakers to the stage. 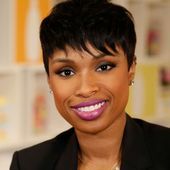 After singing for a year on a Disney cruise ship, Jennifer Hudson auditioned for the third season of FOX’s “American Idol” in 2004. As a finalist, she gained exposure and a fan base, then all but disappeared from the limelight after she was eliminated from the show. In 2005, Hudson beat out hundreds of competitors to win the role of Effie White in the film adaptation of the Broadway musical “Dreamgirls.” Her scene-stealing performance, including an unforgettable, rapturous rendition of “And I Am Telling You I’m Not Going,” earned the young singer a Golden Globe and an Oscar in the supporting actress categories. Hudson received a star on the Hollywood Walk of Fame in 2013, and has contributed as a coach on The Voice UK and The Voice since 2017, becoming the first female coach to win the UK edition. Shay Mitchell is a Canadian actress, model, entrepreneur and author. She rose to prominence starring as Emily Fields in the Freeform series Pretty Little Liars. In August 2017, Mitchell was cast in a starring role on the upcoming Lifetime television series You, in the role of socialite Peach Salinger. The series will be released in September 2018. Mitchell has also been cast in the lead role in the ABC television pilot, The Heiresses, adapted from the book with the same name from Sara Shepard and created by I. Marlene King. 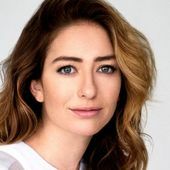 Alli Webb is the co-Founder and Chief Creative Officer of Drybar, the nation’s leading blow dry bar offering customers no haircuts and no hair color, just professional blowouts at an affordable price. After leaving the hair care workforce in 2005, Webb looked for an opportunity to continue pursuing the creative side of hair styling that fit into the pace of her life as a new mom and began offering weekly in-home blowout services to her friends. Webb’s business exploded through word-of-mouth referrals, which led to her decision to open her first physical Drybar location in the Brentwood, Los Angeles neighborhood in 2010. 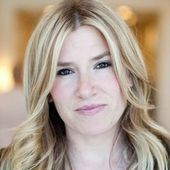 Since that time, Webb has worked with her brother and co-Founder, Michael Landau, to open an additional 37 Drybar locations throughout California, Arizona, Massachusetts, Texas, New York, Illinois, Georgia, and Washington D.C. 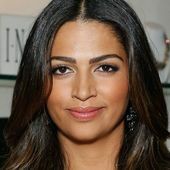 Since breaking into the fashion industry at age 19, Camila Alves has excelled as a model, designer, and entrepreneur. The combination of her casual chic Brazilian aesthetic and strong work ethic has made Camila a personality and brand to watch. Alves was born in Belo Horizonte, Brazil, spending her childhood on the beaches of Bahia and the farmlands of Minas Gerais. At the age of 15, she risked everything and moved to Los Angeles to pursue her dream career in fashion. Though she arrived speaking only Portuguese, Alves picked up English while cleaning houses and waiting tables, eager to break into the modeling industry. At 19, her dream led her to New York and then around the world—from Paris and Milan to Asia and Africa. 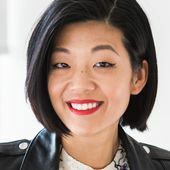 Michelle Lee is the Editor in Chief of Allure. Since taking the helm in 2015, she has transformed Allure into an innovative, multi-faceted brand that champions diversity and challenges old-fashioned beauty standards. She was named Adweek’s Editor of the Year in 2017, while Allure was named Magazine of the Year for their groundbreaking covers. Examples include the July 2017 This Is American Beauty cover featuring model Halima Aden in a hijab, and the Sept. 2017 oath to ban the term “anti-aging” from their lexicon, which sparked global conversation about how we speak about aging. Under her tenure, visitors to allure.com have nearly tripled and video views increased by 1,500%. Lee has also helped to grow the brand’s ancillary businesses like the Allure Beauty Box, which grew 43% YOY in 2017. Whitney Port is not just another pretty face in Hollywood. She is paving her own way, and making sure that she builds a solid foundation to be proud of. Port started off on the MTV’s reality-hit show, The Hills. In Season 1 of The Hills, she began appearing as an intern at Teen Vogue Magazine, and as Lauren Conrad’s co-worker and confidant. By Season 4 she was a regular and audience favorite. In December 2008, Port’s own spin-off The City launched on MTV. She moved across the country and the cameras followed as she began working for Diane Von Furstenberg. In Season 2 of The City, Port is working at People’s Revolution and on her own fashion line, Whitney Eve. AAE is a next generation speaker and entertainment agency. We help our clients select, book and execute events with speakers and entertainment that will leave a lasting impact on their audiences. With the largest database of talent, the best tools/platform, and best-in-class client experience, AAE is the easiest and most efficient way for first-timers and veteran planners to book the right speakers for their events. Contact us to inquire about booking the best creative speaker for your next event.